Race for the Galaxy goes to New Frontiers, Wingspan really takes off, and Portal Games announces a bunch of great new things! It’s a big news brief this week, make sure you’re hydrated and keep those tray tables upright. 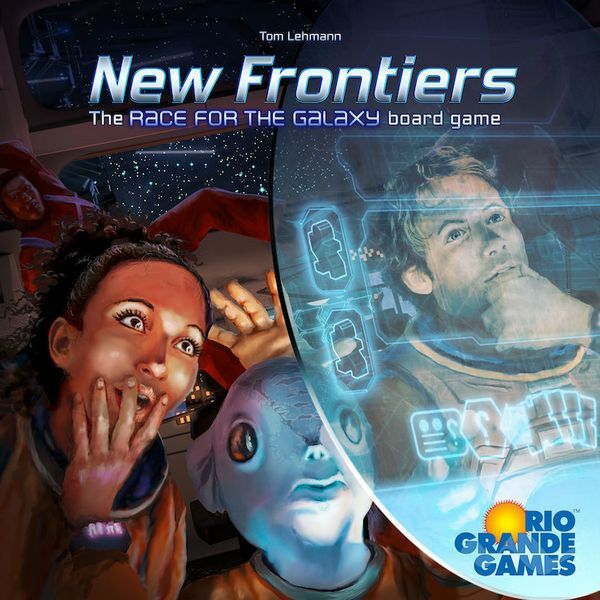 Rio Grande has been on a roll (ehehehe) recently, with their newest (ehe) offering New Frontiers now on shelves. Featuring new artwork but retaining the same ‘I choose an action, everyone else gets to use a less-powerful version’ gameplay as Race, New Frontiers lets players build up an engine of developments, chosen from several sets that are determined during setup. Settle worlds, trade goods (or consume them for victory points), muster your military or build up consumer markets – construct interspace salons or form a galactic federation. The galaxy is your oyster in New Frontiers. Its beautiful components wow’ed early adopters but now the game is getting rave reviews. 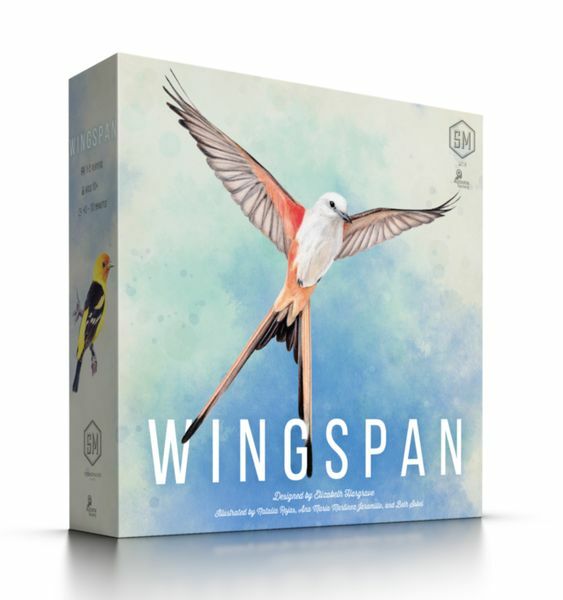 Wingspan is the debut design from Elizabeth Hargrave and published by the company behind Scythe – will it be one of 2019’s biggest hits? 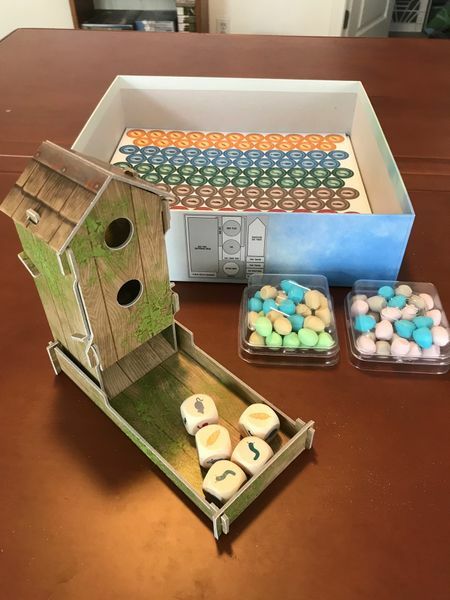 A card-driven game of collecting, feeding, housing, and otherwise caring for birds of all kinds, Wingspan players are bird enthusiasts—researchers, bird watchers, ornithologists, and collectors—seeking to discover and attract the best birds to your aviary. 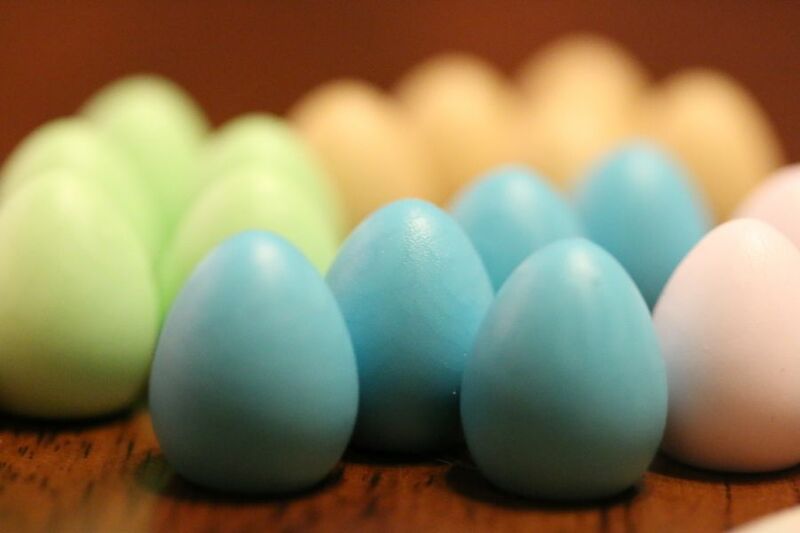 Each bird that you house will give you access to more and more powerful combinations of actions, as your engine of food, eggs, and birds takes flight. Speaking of starting the year with a bang, Portal Games have decided to hold everyone’s bank account hostage with a bunch of new product announcements. Most exciting are a bunch of Imperial Settlers announcements including (as you can see in the image above) a new standalone game, Empires of the North, a big box which contains all the expansions, and a new roll & write (think yahtzee) spin off. Hugely excited also for the reprint of Prêt-à-Porter – updating the game of high fashion to a third edition and with all new artwork from the sublimely talented Kwanchai Moriya of Dinosaur Island fame. The game will be coming to Kickstarter later this year. The Tokyo Game Series is on Kickstarter with Tokyo Coin Laundry, Tokyo Tsukiji Market, and Tokyo Game Show all available with 3 other Japanese games. It’s a good bundle, Bront. Go check it out. Suburbia! Deluxe! Edition! All new art! Giant components! All expansions! Metal Coins! Wooden tokens! A new Nightlife expansion! Access to the app! Go look! Champions of Nexum is a DOTA-inspired board game that pits heroes and minions against each other in miniature-based combat. With both competitive and team play, the minis are awesome and the art direction is straight up steampunk-esque fantasy so if that’s your thing go have a look!